Harris Glass stocks high quality mirrored glass to enhance optical effects in your commercial business space. By using advanced equipment and technology, we can also modify these to your specifications to help carry out the best level of repair or replacement. Are you a commercial business owner or homeowner with a large project, who is based in Wolverhampton? We can supply you with experienced, reliable and responsive mirror-related services throughout the local area. 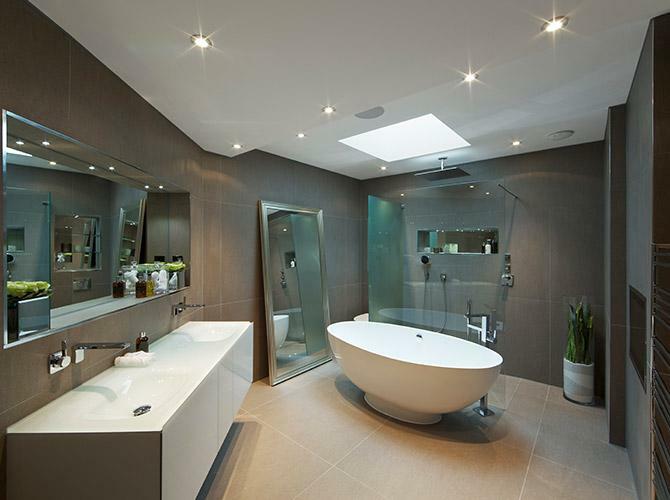 In the past, we have repaired and replaced mirrors for commercial offices, bathrooms, feature walls and the outdoors. With over 47 years’ experience and a highly skilled service team at our disposal, we understand how mirrors can be used to improve various environments. For example, well-placed mirrors with superior optical quality will brighten a room and even make it look larger. They can also be used to draw attention to a certain feature in a room. If we don’t have your choice of mirror in stock, we can usually get it within a week. To enquire about our first-class mirror services, contact our friendly team today. Harris Glass runs a fully-equipped counter service, which combines traditional and leading-edge technology for processing glass. Based in Wolverhampton, we are the leading provider of this service in the area, so pay us a visit and see what we can do for you. Our team has unrivalled expertise in glass and glazing repair and refurbishment, so can flexibly cater to one-off jobs or large bespoke projects. We have a particular focus on serving local customers in the commercial industry and domestic sectors, so if you’re looking for glass processing services that are completely customised, quick and top quality, contact us today.